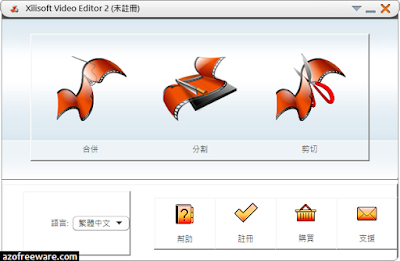 - Combination of three useful functions: cut, join, split. - Cut off the video segments as you like. - Join multiple videos and combine them into one. - Split one video into several segments. 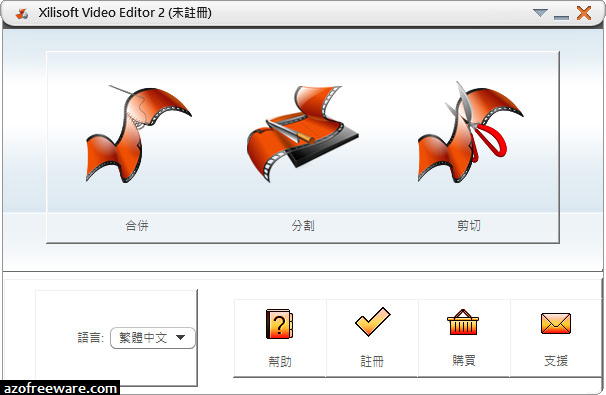 - Edit video files in different formats to play on devices.